Life Sciences Patent Network conference programmes are carefully researched over a number of months, to make sure that the information presented is as up-to-date as possible and covers the issues of critical and timely interest to the participants. The speaker faculty is populated by individuals recommended to us as leaders in their field. Joining that expert speaker faculty offers you a superb platform from which to showcase the expertise of your organisation. The delegates attending our conferences do not come together by chance, but rather, are encouraged to attend because they are valuable to our sponsors, with whom we work from the outset, to make sure that we are maximising their investment in the event. Participating as a speaker or panellist at an LSPN event greatly enhances your status at the conference, enabling smoother introductions to key prospects and cementing your position in the minds of delegates and speakers as a key sector influencer – ultimately enabling you to win business. Alongside, or separate from speaking opportunities, the event offers a superb opportunity either to introduce your brand to the sector, or to further expose a well-established brand, to cement your position in the market and ensure that your existing clients are reassured that they are working with leading sector experts in these challenging times. Branding the conference significantly elevates your status throughout the day, enhancing the speed of introductions and aligning your organisation with the most well-respected Life Sciences IP journal available – ultimately ensuring that you are front of mind when the decision to appoint external counsel is taken. 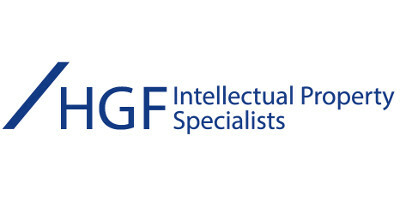 HGF is one of Europe’s largest firms of IP specialists and the second largest in the UK. The firm has offices in the UK and mainland Europe which offer an integrated IP solution with patent attorneys, trademark attorneys and IP solicitors to provide a full-service IP solution for clients. 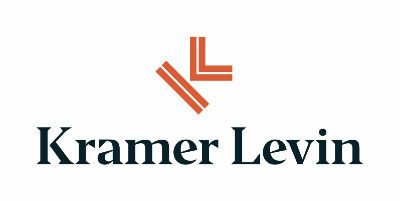 The firm is currently the second highest filer of Community trademarks and of Patent Cooperation Treaty applications. HGF offers the full range of services expected from leading patent and trademark attorneys and solicitors, but it is our dynamic approach to oppositions and appeals, strategic portfolio development and acquisition due diligence that distinguishes HGF in the marketplace. HGF believes each client is unique and works hard to ensure we understand your objectives, timescales and budget to successfully achieve your goals. Our specialist teams have expertise and experience covering a range of technical fields including chemistry, engineering, electronics and life sciences. 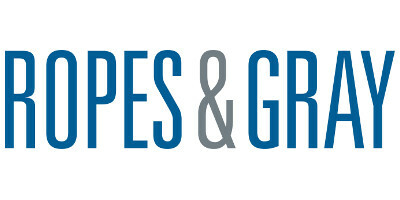 Ropes & Gray’s life sciences IP team consists of experienced litigators and counsellors, patent agents, and technical advisors who provide clients with a full range of IP-related services covering all stages of the business cycle, from initial patent strategy and litigation to licensing and transactions. Our litigation team includes nationally recognised trial and appellate lawyers who combine scientific expertise with courtroom savvy. Bolstered by solid foundations in chemistry and biotechnology, our team has argued in all the important patent venues: the CAFC, PTAB, and federal district courts, including extensively in the districts of Delaware and New Jersey. 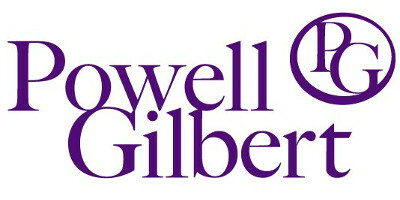 Powell Gilbert is one of the UK’s leading law firms specialising in intellectual property litigation and advisory work. The firm is recognised as top tier for patent litigation in the life sciences sector, its lawyers having been involved in precedent-setting, highly complex pharma, biotech and medical device cases for decades. With a successful record before the UK Patents Court, Court of Appeal, Supreme Court, and in referrals to the European Court of Justice, the team frequently advises on dispute resolution strategy and supports multinational litigation across Europe, in coordination with other jurisdictions. All the firm’s lawyers have technical backgrounds, ranging from immunology, biochemistry and chemical engineering to molecular biology and computer sciences. Combined with its extensive patent litigation experience this makes Powell Gilbert ideally placed to advise clients on their European strategies, including the potential Unified Patents Court (UPC), with its Life Sciences Central division due to be based in London. 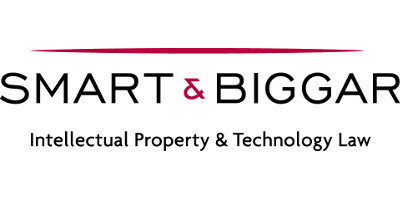 Smart & Biggar is Canada’s largest IP and technology law firm. We work with global and domestic businesses and law firms, to help them secure, protect and maximise the value of their innovations and IP investments in Canada. We are consistently recognised as the leading Canadian IP firm by a wide range of third party domestic and international rankings. Our life sciences practice is one of the leading and most experienced teams in Canada for patent prosecution, IP transactions and licensing, litigation and regulatory issues. The firm works with a variety of clients to develop IP strategies from procurement, to enforcement, to licensing of innovations. 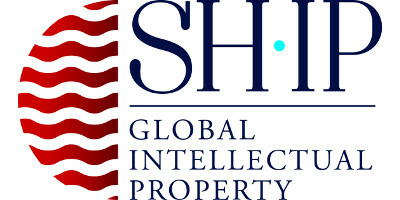 SHIP Global IP is an IP portfolio management company. Using a comprehensive network of qualified foreign firms, in conjunction with SHIP’s in-house licensed IP paralegals, we help companies centralise and consolidate their activity and budgets in relation to patent and trademark life cycles. We offer a cloud-based tool that enables our clients to get instant quotes, store formalities, transfer documentation, and monitor their portfolio as well as the foreign filing process. Our services include certified IP translation; administrative services related to the application process; processing; resolution of objections; and granting and maintenance of patent rights. 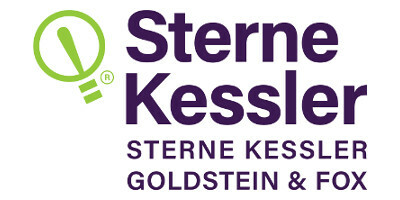 Sterne, Kessler, Goldstein & Fox is dedicated to the protection, transfer, and enforcement of IP rights. The firm’s integrated practice helps clients develop IP strategy and freedom-to-operate; prepare and prosecute patents and trademarks globally; and defend and enforce patents at the Patent Trial and Appeal Board, US Supreme Court, and all forums in between. Our team of attorneys, patent agents, students and technical specialists includes some of the most respected practitioners of IP law. Most of our professionals hold advanced level degrees, including over 50 with master’s degrees and an additional 50+ with a doctorate in science or engineering. Haley Guiliano is an IP law firm specialising in patent law. 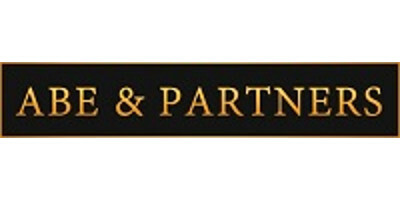 We represent our clients in connection with worldwide patent prosecution, patent portfolio management and strategy, post-grant practice before the USPTO and EPO, third party patent analyses, IP due diligences, IP litigation, and general IP law counselling. Our clients range from small startups to large multinational corporations. Our life sciences team counsels our clients in filing, prosecuting and defending patents directed to antibodies, therapeutic proteins, vaccines, diagnostic methods and devices, transgenic animals, small molecules, biopharmaceutical formulations, and methods of treating and preventing disease and improving human health. Osaka, Japan-based Abe & Partners works in a wide range of international and corporate matters with a focus on intellectual property law and international commerce. Patent litigation that Abe & Partners has participated in to date covers the fields of pharmaceuticals, chemistry, electronics and machinery, involving advanced technology such as biotechnology, semiconductors, etc, in cross-border matters. The firm has extensive experience in representing and advising multinational and domestic clients in the pharmaceutical industry and is currently involved in the battle between brand pharmaceutical companies and generic companies. Darts-ip’s case law database brings more than three million cases from over 3,000 courts to 30,000 IP professionals, every day. Darts-ip was built on the belief that case law is powerful, and that this power should be leveraged to its fullest extent. 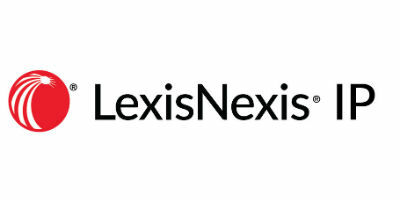 Accessibility is the key: the inability to rapidly find comprehensive information from any jurisdiction has hindered IP professionals’ ability to effectively deploy the full power of case law in their daily practice. Our exclusive document-gathering structure combined with our unique analysis capabilities provides an unprecedented collection of IP case data. 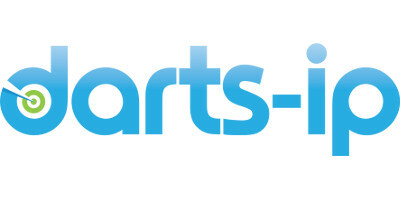 Darts-ip leverages the power of case law. 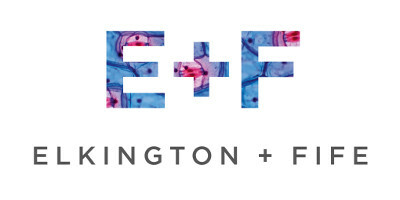 As a leading IP firm, Elkington and Fife is sought out by clients who are also at the forefront of their fields. These clients include household names from the worlds of biotech, medical devices, pharmaceuticals, electronics and engineering. The bulk of our work is focused on patent and trademark protection, but we are also well known for advising on other types of IP, such as supplementary protection certificates, plant variety rights, registered designs, domain names and copyright. We are particularly recognised for our high-quality patent drafting and prosecution, and our enviable opposition practice at the European Patent Office. 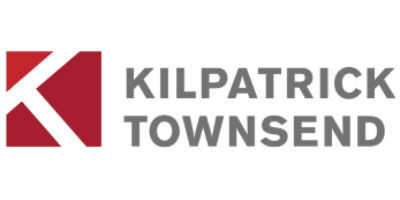 With more than 600 attorneys worldwide, Kilpatrick Townsend & Stockton is among the 75 largest firms in the US, bringing expertise in intellectual property, litigation, and corporate transactional matters. A passionate focus on excellent client service is the foundation of our success—from hiring multinational, cross-industry, and cross-practice area talent and meeting existing and anticipating client needs, to instilling in every employee a commitment to exceptional client service. We serve clients around the world from our 20 offices in the US, Asia and Europe. Kramer Levin provides its clients with proactive, creative and pragmatic solutions that address today’s most challenging legal issues. The firm is headquartered in New York, with offices in Silicon Valley and Paris. Our lawyers are leading practitioners in their respective fields who understand their clients’ businesses, demonstrate a strong focus on client service and offer innovative and practical solutions. Our clients are at the centre of everything we do; this means we are accessible, responsive, creative and efficient. With more than 1,000 lawyers in 19 offices across the US and Asia, Perkins Coie represents great companies across a wide range of industries and stages of growth. We represent clients across a full range of life sciences areas including biologics, biosimilars, chemistry, diagnostics, medical devices and pharmaceuticals. Our attorneys know the industry, as well as the laws and regulations that apply to it, and many have advanced science degrees. Our patent group in particular combines the focus and flexibility of a boutique patent firm with the complementary services of one of the leading technology law firms.